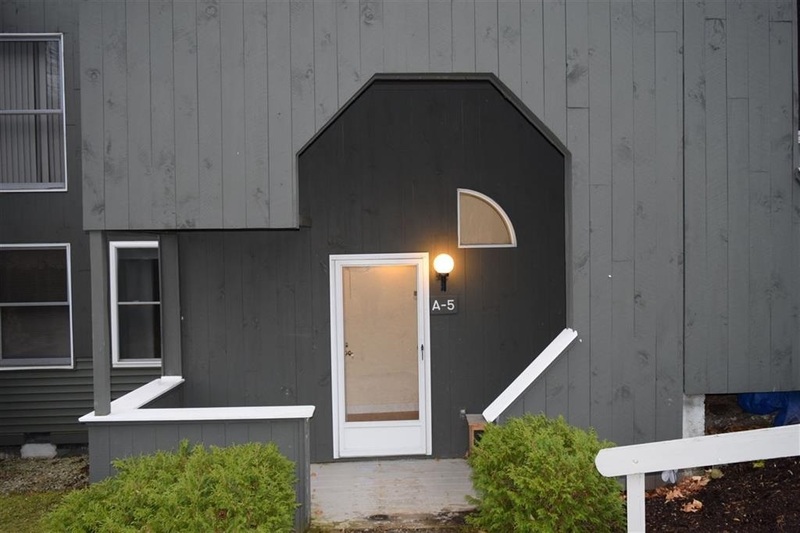 Well maintained 2+ bedroom loft townhouse located at Tenney Mountain! Bright and sunny unit featuring a master bedroom with attached bath and a loft area for additional living space. Condo sits on the "bunny slope" which in the recent past has been used as a tubing hill. Follow Tenney Mountain&apos;s Facebook page for updates on the mountain. Come take a look at this great condo, you won&apos;t be disappointed!